Tender, buttery-tasting broccoli shines out from many research studies as a food with healthy-building and cancer-preventing potential. Like other members of the cabbage family, broccoli contains particular chemicals that are known to discourage cancer, and is also rich in a range of nutrients. Helps lower risk of heart disease and stroke. May reduce risk of cataracts. Lessens risk of spina bifida. Guards against cancer. American studies (1977-78) revealed that people who ate broccoli daily had a lower risk of lung cancer. Other studies have shown that those who eat more cruciferous vegetables, such as broccoli, have lower rates of cancer, especially cancer of the colon. 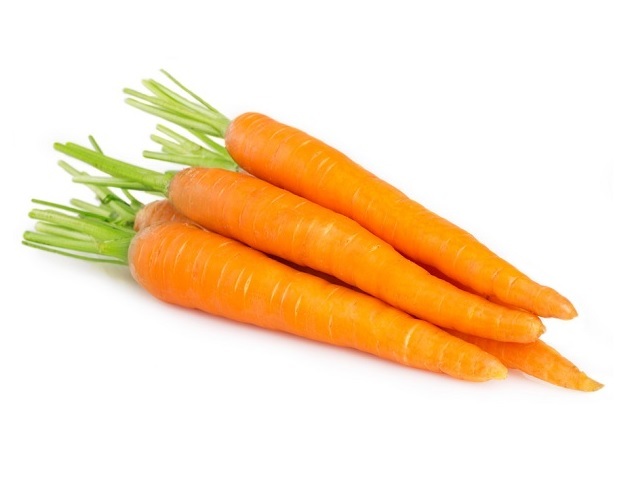 High in the antioxidants beta-carotene and vitamins C and E. Large-scale surveys have shown that people with high antioxidant levels in the body from food, rather than from suppelements, have a lower risk of heart disease, stroke, cataracts and cancer. 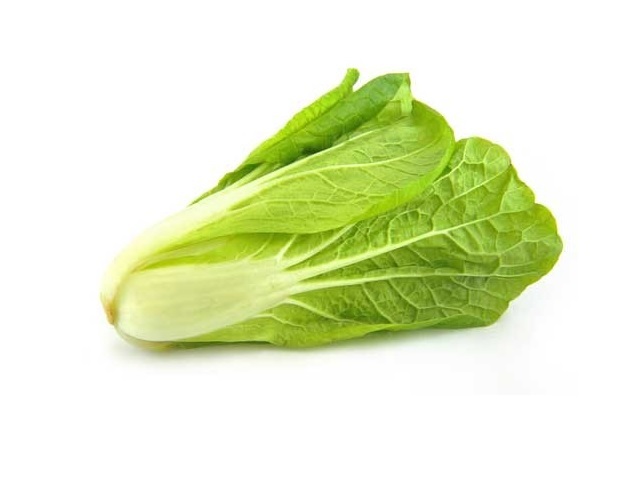 Rich source of folate and iron. Broccoli, especially purple sprouting broccoli, is an excellent source of folate, which women planning a pregnancy need plenty of to reduce the risk of having a spina bifida baby. Iron and folate help prevent or correct anaemia. Exceptionally rich in vitamins and minerals. 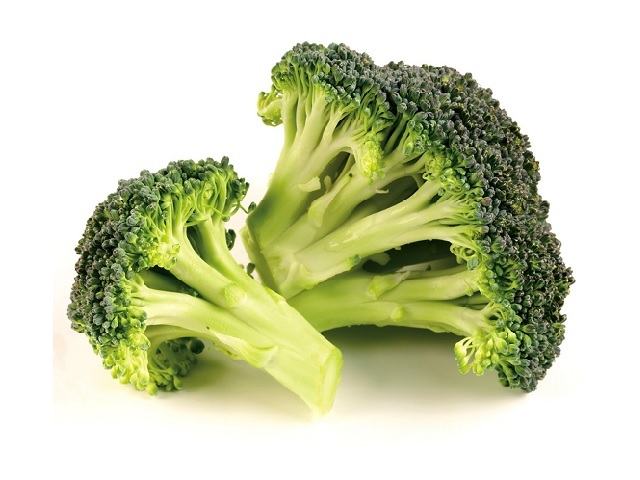 Broccoli combines high levels of folate, antioxidans, B vitamins, calcium, iron, and zinc. It is a top all-round vegetable. Purple sprouting and green broccoli contain more calcium an folate than other var,et,es. About 1-3 170g helpings of broccoli a week are likely to lower the risk of cancer. For women planning a pregnancy, a 170 g serving of purple sprouting broccoli, cooked lightly in little or no water, provides over half the recommended daily intake of folate. As broccoli reduces iodine absorption, people who eat broccoli more than 2-3 times a week should ensure they eat iodine-rich foods, especially if they live in an area with low soil iodine. The stalks and leaves of sprouting form have similar properties to the florets. Look for organically grown broccoli. Select firm spears, avoiding woody, browning or yellowing stalks which are a sign of toughening, bitter tops. Store broccoli, wrapped, in the warmest part of the fridge and use as quickly as possible. Freshly cut broccoli is sweet and tender enough to be eaten raw in salads, and the small florets are delicious with mayonnaise or dips. To cook broccoli, steam or briefly boil it in very little water, well-covered with a lid, until just tender. Lightly cooked broccoli has a delicate taste which complements a wide variety of foods.